The easiest email subscription setup. 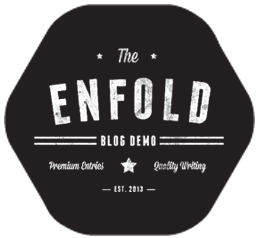 Enfold comes integrated with Mailchimp subscription and it can be added to the page as a builder element or a widget. 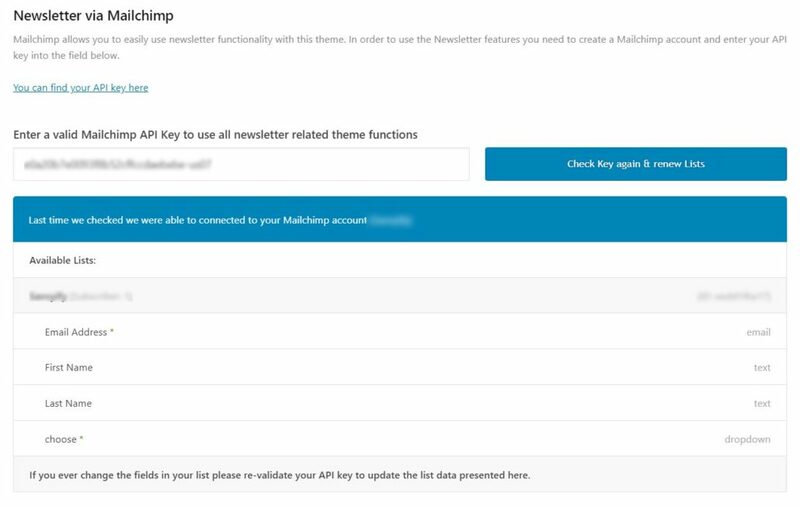 To activate the Mailchimp element, link your Mailchimp account from Enfold > Newsletter > Enter a valid Mailchimp API Key to use all newsletter related theme functions. Please note Mailchimp is a Newsletter Service, available for free for the first 2000 Subscribers! Mailchimp settings allow you to make changes to the way the form appears and behaves as mentioned in the list below. However, to add more fields or edit form labels you have to update them in your Mailchimp account. What should happen once the form gets sent? Enfold 3.4 introduced built-in MailChimp integration, in this tutorial you’ll learn how to connect your MailChimp account with Enfold so you can have a newsletter box for your visitors to sign-up. Finding and entering your API Key. As a Widget (Appearance > Widgets > Enfold Mailchimp Newsletter Signup): minimal settings, ideal for a Sidebar newsletter box. As an ALB element (Content Elements > Mailchimp Signup): more styling options, if you are already familiar with the Contact Form element you’ll find this a piece of cake. As a Shortcode (Magic Wand tool > Mailchimp Signup): this will generate a [shortcode] that can be used in conjunction with do_shortcode if you need to include it on a custom PHP template or hook. Form field color is inherited from the theme options settings. However, if you like adding custom styling please use the below CSS. The text and width of the submit button can be edited from the Mailchimp element options. To add custom styles to the submit button please use the below CSS. To remove the asterisk from the newsletter form, add the below CSS to your quick CSS or to child theme styles. To add Mailchimp newsletter box to all posts and pages after the content. 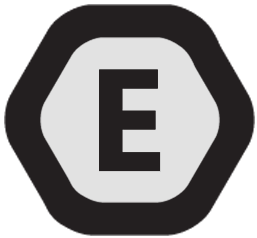 Add Mailchimp element on a blank page ( It will be easy to copy the shortcode). Select the newsletter list and style the form as required. Copy the shortcode and replace it with the shortcode on both the line that has “return $content” in the below code. Change confirmation message, error message color and font family. To change the background and the text color of the success and error message please use the below CSS. In this tutorial, you’ll learn how to integrate MailChimp For WordPress plugin. I’m assuming you already have a MailChimp List set-up and your API Key inserted in the plugin options. Note: make sure the Load form styles (CSS)? the setting is set to No. Remove the “av-form-labels-visible” class if you are planning to not use a placeholder for the form fields.